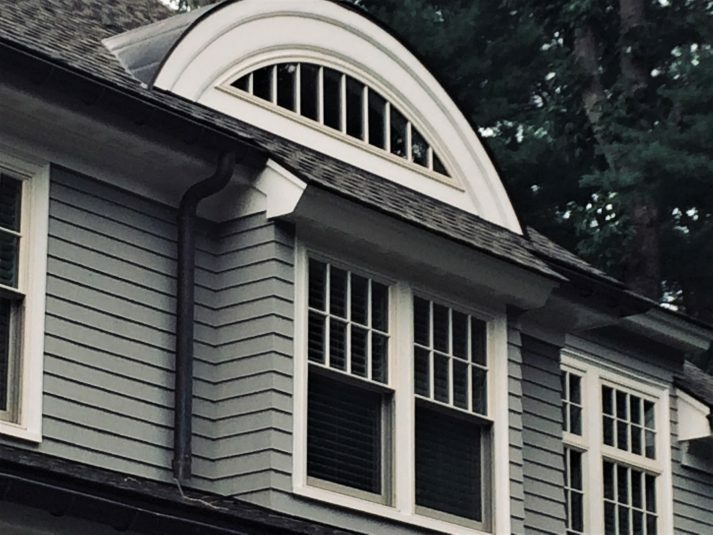 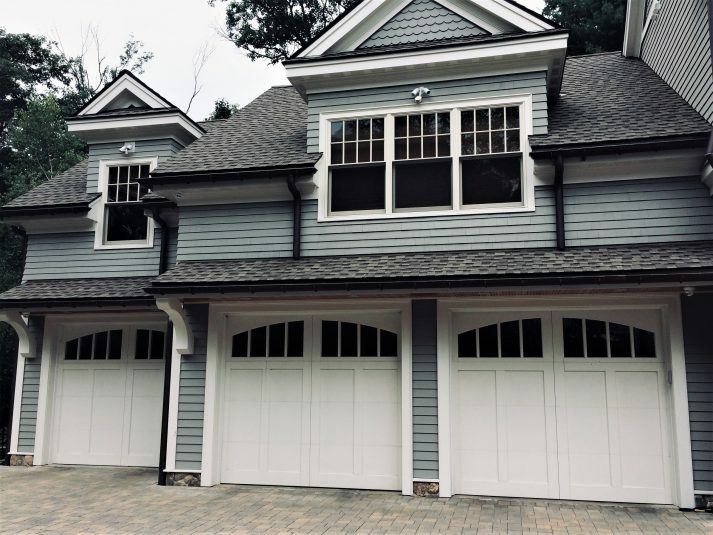 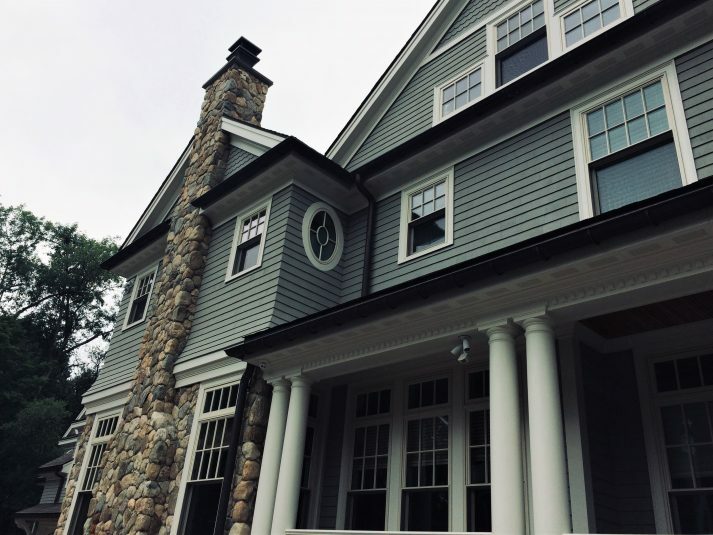 This magnificent new construction shingle style home in Winchester was custom built and required the expertise and coordination of many professionals and trades. 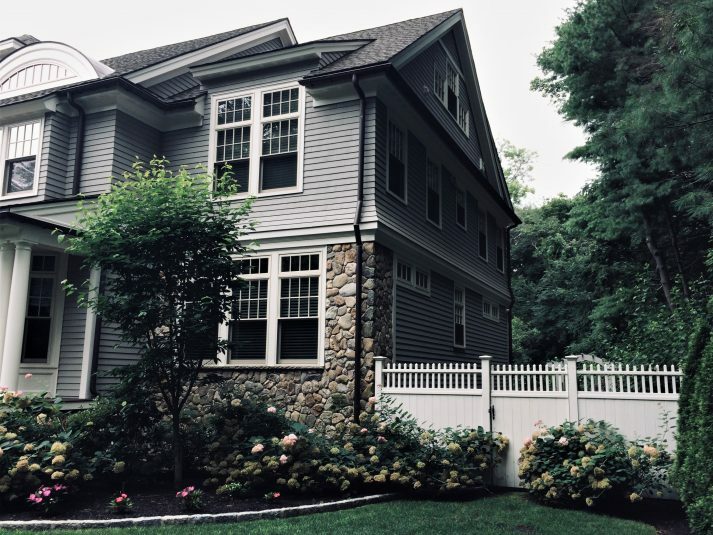 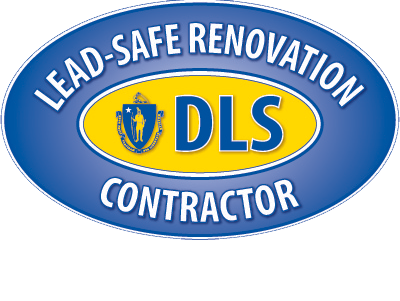 Millwork, Inc. was responsible for the construction management of the entire project, from start to finish. 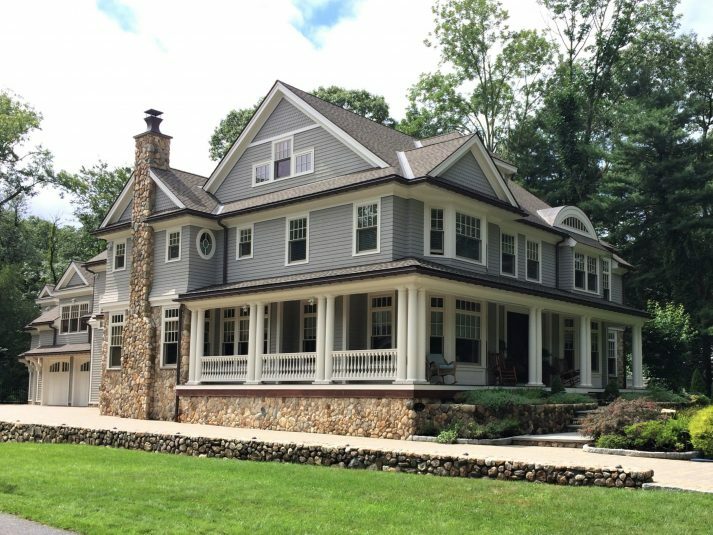 Glenn and his team coordinated everything, from the excavation to the final hardscaping, managing numerous subcontractors and collaborating with the architect and various designers. 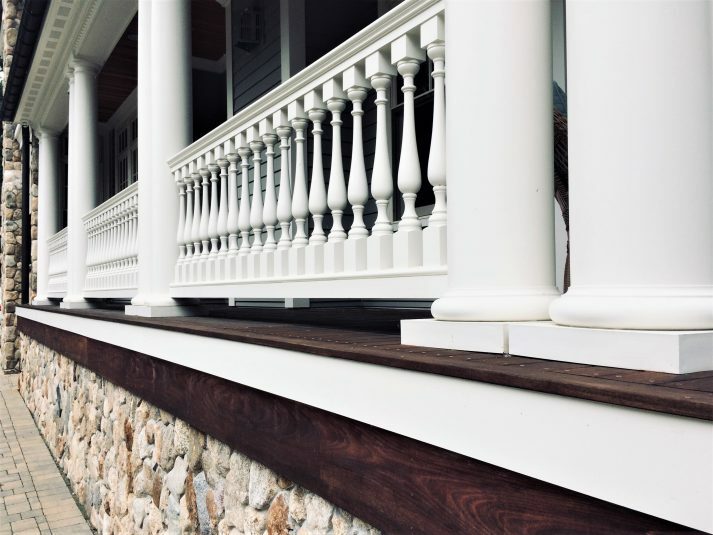 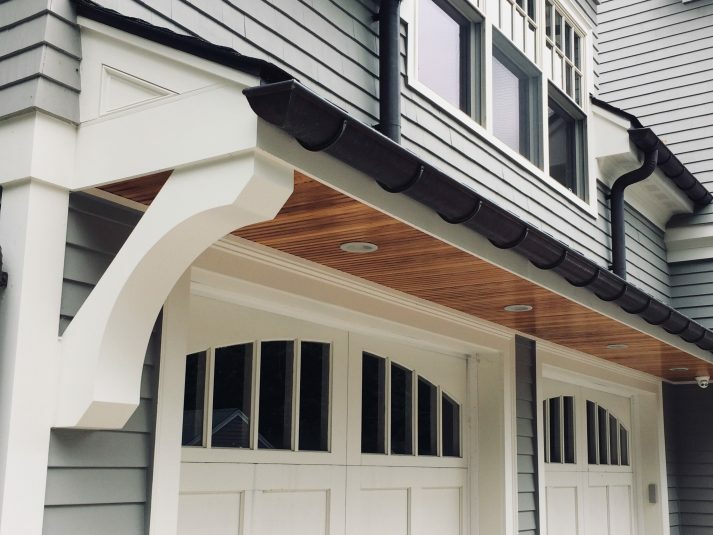 Millwork’s carpenters handled all of the elaborate finish carpentry, inside and out, with meticulous workmanship and attention to detail. 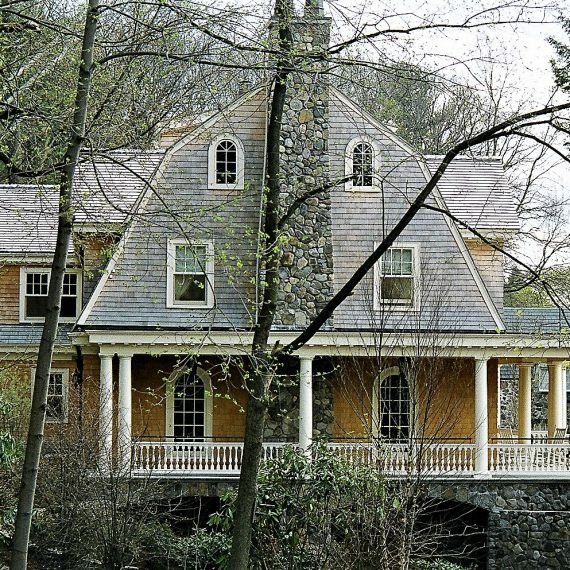 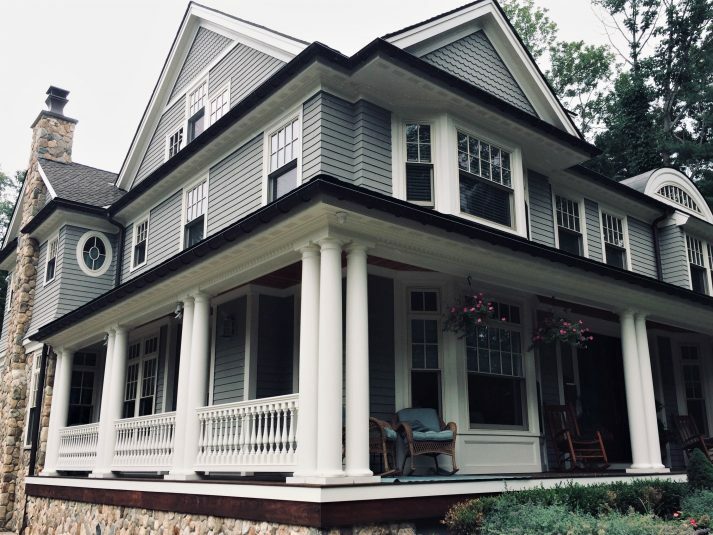 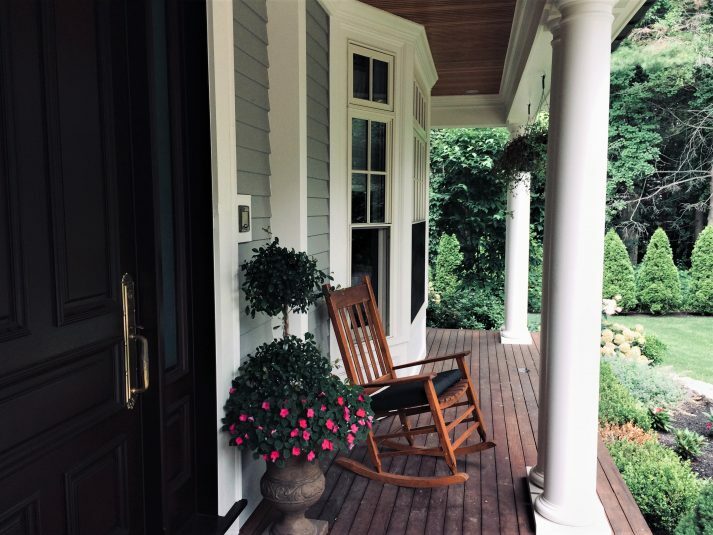 The home features a columned wraparound porch, custom windows and doors, extensive hardscape with dramatic lighting, and a fieldstone foundation and chimney. 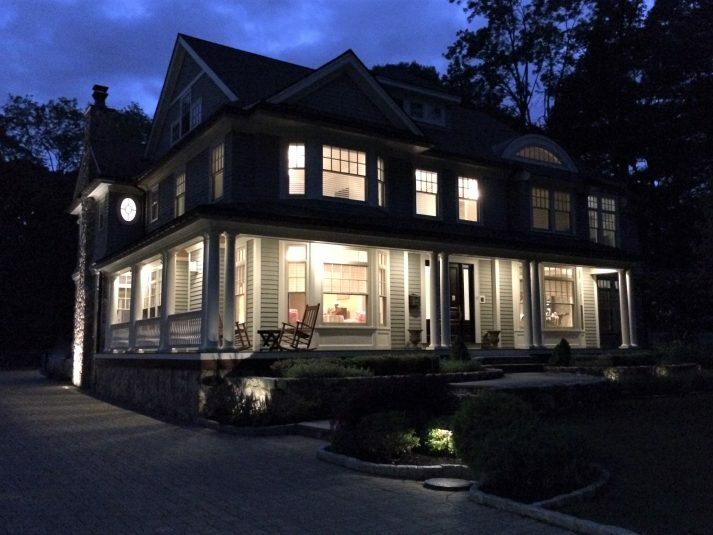 The structural integrity and craftsmanship of this stunning new home will stand the test of time.